Please join us for Children of Persia’s 2019 Annual Fundraising Gala, celebrating 20 years of changing lives. As we enter the start of our next chapter, we hope to have your support and partnership to continue lifting children’s lives and helping them reach new heights. Your help provides a second chance and a shot at new possibilities for many children born into disadvantage and challenges of life. While flooding continues in Iran, the aftermath of flooding and the impact on survivors can be even more devastating. This is one reason why we are holding our annual Gala on May 4 in Washington, D.C. with donations specifically targeted to provide assistance for flood victims. 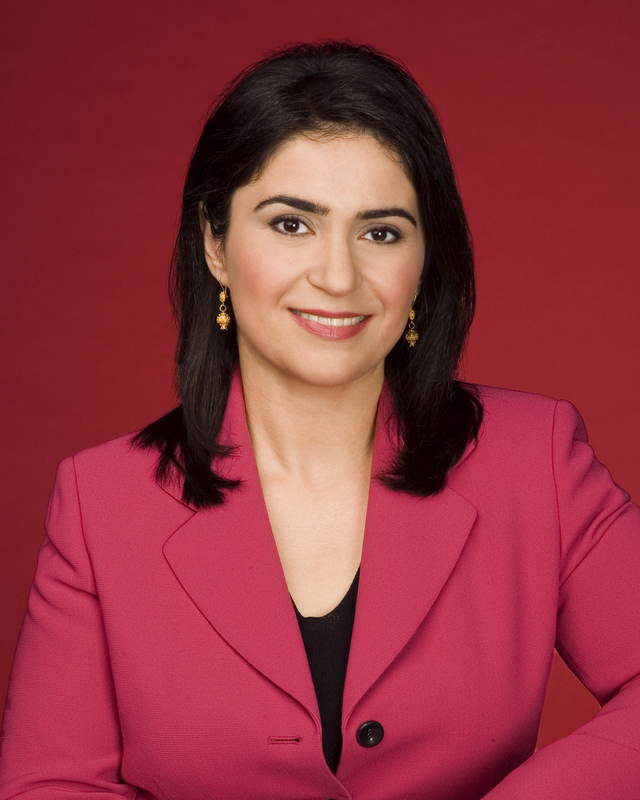 Parisa is a keynote speaker, a strategic adviser and a multi-award-winning veteran journalist and news executive. With over three decades of experience on the global stage, Parisa has first-hand experience dealing with world leaders, dignitaries and high-ranking officials across the globe in order to open doors to difficult and dangerous parts of the world where freedom of speech is in no way guaranteed. Parisa speaks on the topic of compassionate leadership to audiences across private and public sectors. Parisa is an advocate for individuals with autism and has focused her efforts in helping the “silent champions” like her son. Throughout her career as senior vice president for international newsgathering, national news gathering and global relations for CNN Worldwide, Parisa directed historic coverage of countless award-winning news stories such as the fall of East Bloc, the Rwandan genocide, the earthquake in Haiti and the Arab Spring. Parisa left CNN in 2015. Parisa has spoken about compassionate leadership at NASA, United Nations, Delta Airlines and numerous other private and public organizations and companies. We have organized an incredible evening for you! 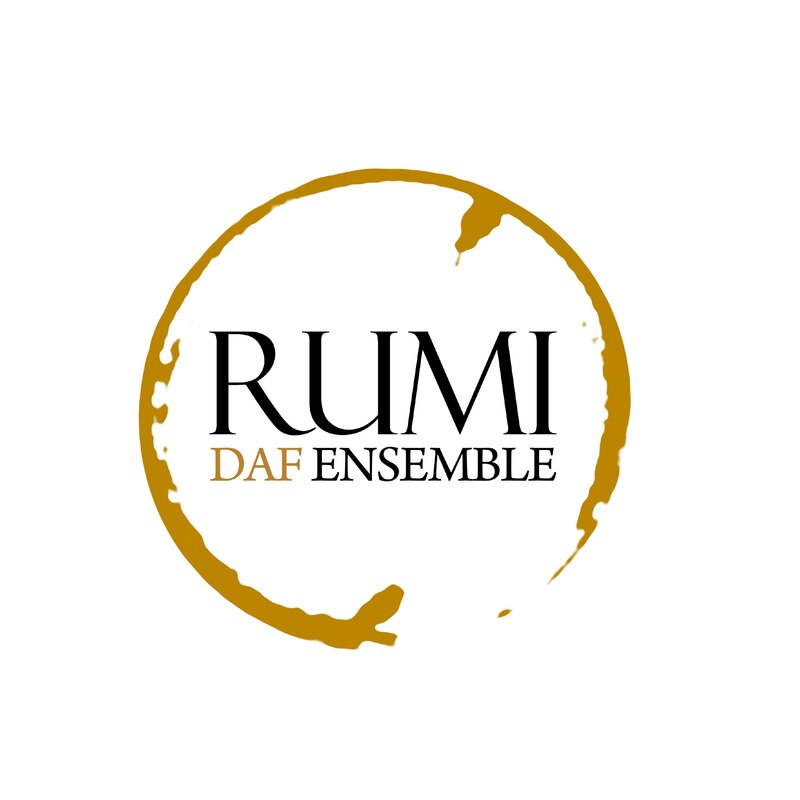 We are happy to announce that Rumi Daf Ensemble will be performing at the Gala. The musical ensemble is led by Mr. Jalal Kimia. It was founded in 2018 in Washington D.C. with its primary goal to bring friends together through the sacred music of the daf, whose extraordinarily rich repertoire is derived from its deep roots in ancient spiritual and artistic traditions. Mr. Kimia saw the passion in a group of friends with a genuine interest in participating in his drum circle group and took the effort further by training the members to perform traditional Sufi pieces. The program includes group performance of two pieces composed by Jalal Kimia as well as a solo improvisation by him. In addition to our extensive program, Exclusively Entertainment team will delight you with a special playlist of dance music. Stay tuned for more details! 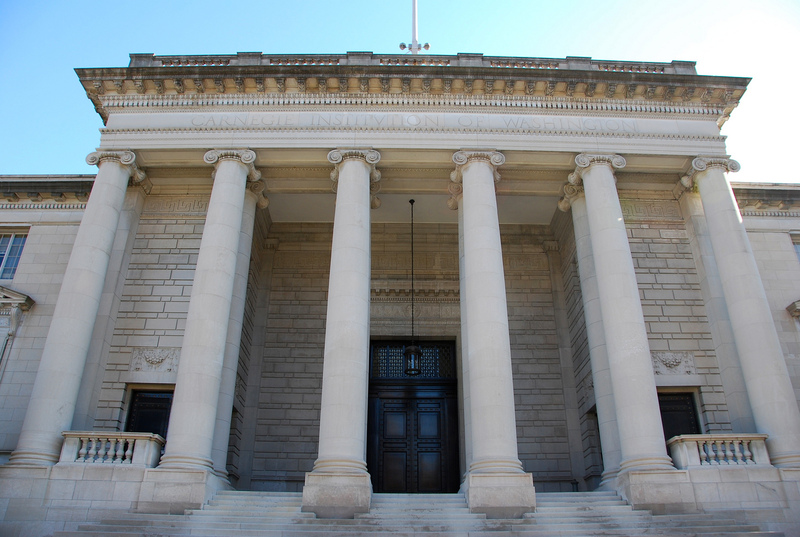 Carnegie Institution of Science, Washington D.C.